Easy to hold and the shape is designed to put wax on tires easily. Used to clean bumpers, wheel, tire, fender, or any wheels surface and rim. Widely used in the car wash or detailing, household and more. Perfect for removing the accumulating dirt and cleaning the front and back of wire rims. 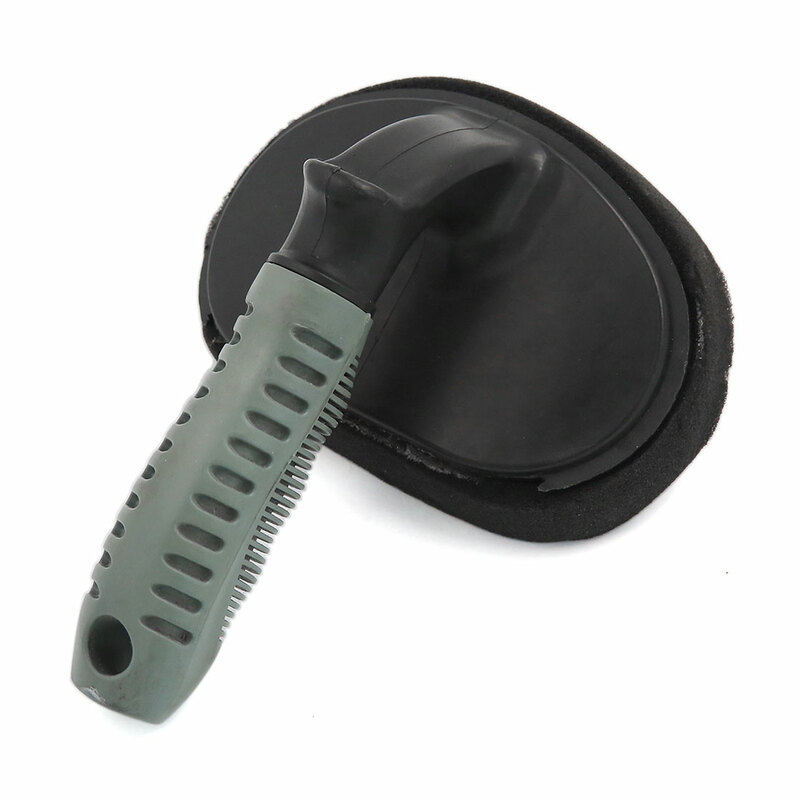 Nonslip handle is convenient to grip, built in a hole for hanging to keep clean and dry.